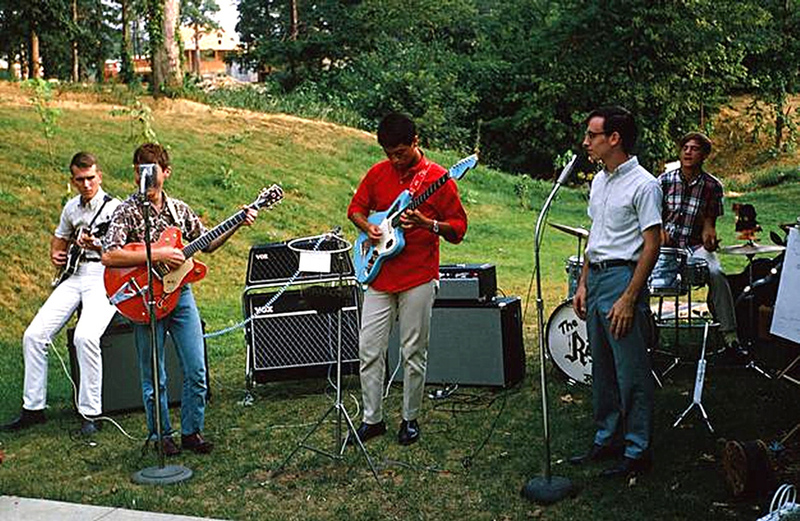 Pictured with his 1964 Gretsch 6120 and 1965 Vox AC-30SRT, guitarist Joe Neal sent in this photo of his 1960s Vox band, "The Ranas." Do you have a picture of your 1960s band featuring Vox gear? Email the picture to me at voxshowroom@gmail.com as a jpeg image and I will add your band to the Vox Showroom "My Vox Band" gallery.